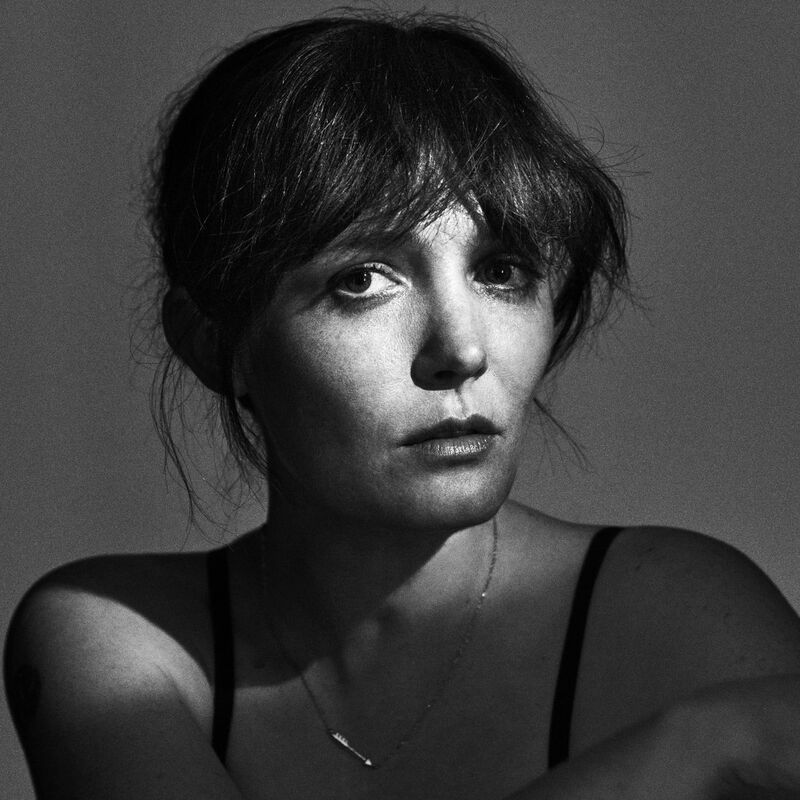 Sarah Blasko first began singing in the pews of a church, flanked on one side by her tone-deaf mother, and on the other by an eighty-year-old soprano unafraid to flaunt her vocal chops. Perhaps it was amongst these congregations that the influence of music seeped into her subconscious. 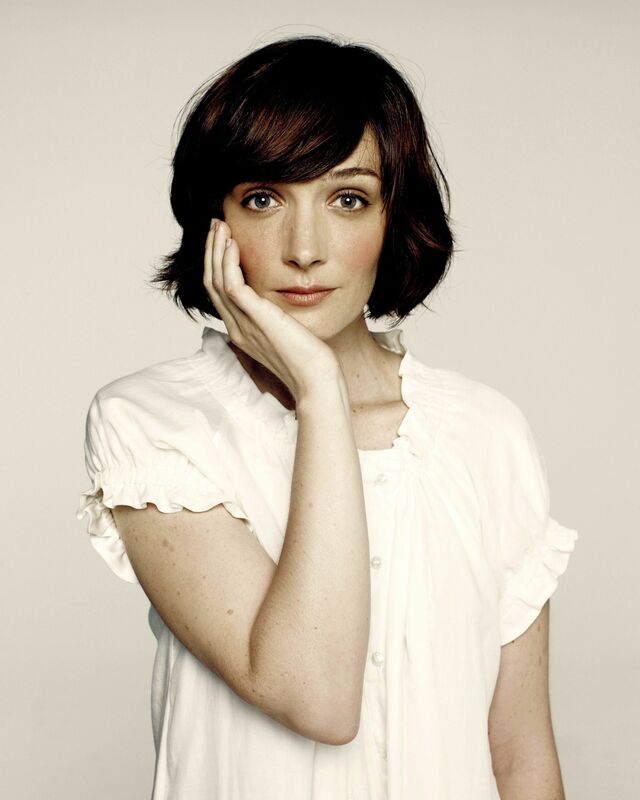 For Sarah Blasko was conceived the youngest missionary in the French-speaking paradise of Reunion Island, before her parents returned home to Sydney. Blasko developed a musical interest without really thinking about it too much. Like many children growing up in the 1980's, she would spend hours in front of the television watching the music videos of artists like Prince, David Bowie & Eurythmics. Her mum's Olivia Newtown-John cassette was also a prized a possession, a taste reflected now only in her choice of karaoke numbers. In contrast, her father - an English/History Master - introduced her to the likes of Rachmaninov, Schubert, Bach and some of the less acclaimed works of Paul McCartney. In her High School years, Blasko hid a love for music as one who leads a double life, carrying with her the impression that to make music one had to know a set of rules no more alluring than those that govern geometry. Later in her teens, she started a band with her sister, and, as other girls were sneaking out at night to indulge in the sins of drinking and the company of boys, they began sneaking out to revel in the devilish sounds of live jazz and blues. One sacrilegious intervention, perhaps, in the eyes of her former fellow parishioners, and Sarah's songbook no longer bore just hymns. In the years that followed, Sarah and her young band found their musical feet by writing, recording and playing live. When the members went their separate ways, Blasko decided to continue as a solo artist and, eventually, set to work on her first EP, "Prelusive" - a six-track treasure of beats, guitars and vocals all homespun on a yarn that overlooked a suburban primary school. 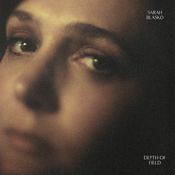 It was enough to get her signed to fresh-faced record label Dew Process, who envisaged big things for Sarah, the first step of which would be her debut album. 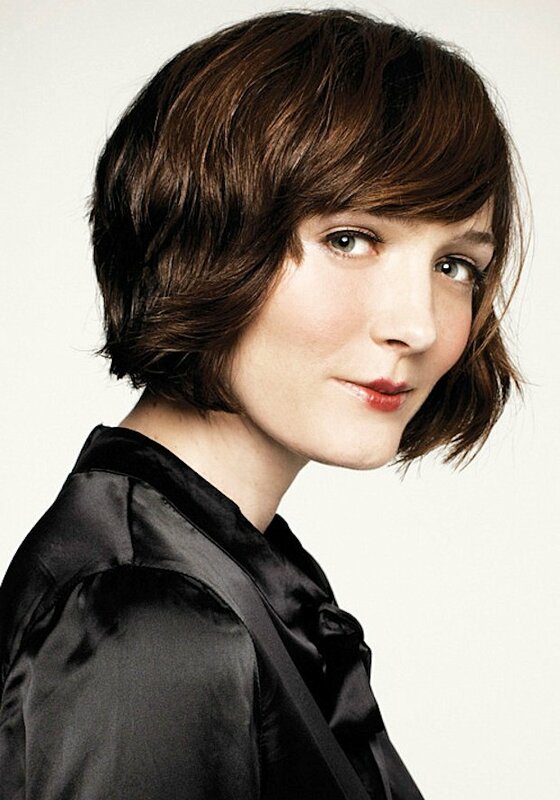 But Sarah was miles ahead. She'd already left behind the quaint charm of the bedside sampler and was busy working on a whole new sound. Her next set of home recordings would form the basis of her debut album, "The Overture & the Underscore", but she would venture far from home to fully realise them. Arriving in Los Angeles with her arms full, having spent the previous six months writing and recording at home, Sarah brought with her a strong sense of purpose and a barrage of demo material. From four-track tapes of endless tipsy acoustic sessions to painstakingly elaborate arrangements for mammoth synthesised orchestras. There, she found an ally in Wally Gagel whose work with The Eels & The Folk Implosion had already shown a flair for melding the organic with the electronic. 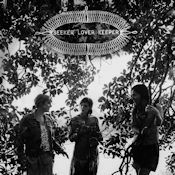 She also avoided the input of too many outsiders, with her and collaborator Robert F Cranny arranging and playing almost all of the instruments on the album, and drumming superhero Joey Waronker playing all the drums and percussion. 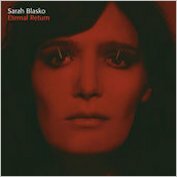 On what is very much an arrangement-centred record, Sarah's voice is artfully paired with lush, atmospheric orchestrations and a palette of sounds ranging from organic to electronic; from classic and familiar to unique and purpose-designed. 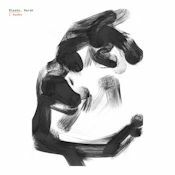 From the paired down suspense of its opening track to the sweeping layers of its dramatic closer, the album is a thoughtful and deliberate set of songs that form a genuinely cohesive body of work. With minimal commercial radio play, Blasko's debut album built for her an attentive audience as much through her striking video clips and dynamic festival performances as from simple word of mouth. On the touring front, Sarah travelled her acclaimed live show across the length and breadth of her homeland. In two comprehensive national tours, Blasko and her five-piece band took her music from candlelit mountain guesthouses to overflowing festival bigtops. 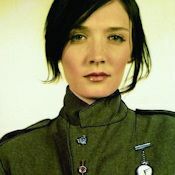 Through a commitment to perform live the world over – often with a five-piece band, other times in a deconstructed duo mode – and the disarming power of the international music grapevine, Blasko also found she had fans in far away places even before the international release of "The Overture & the Underscore" in mid-2005. 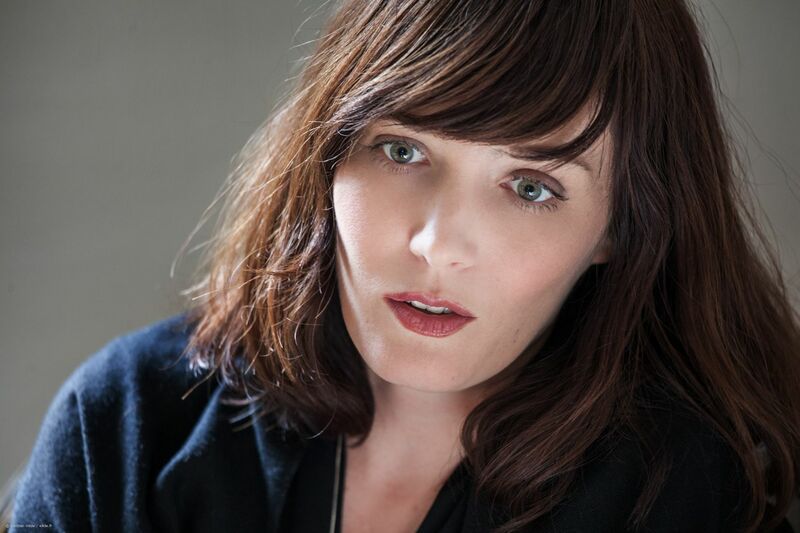 Securing releases in Canada, the US, the UK and Europe, Blasko toured internationally the likes of British tunesmith Tom McRae, roots enigma Ray Lamontagne and neo-folk ingénue Martha Wainwright, before returning home to begin work on her second album. Recording in April 2006, Sarah set to task bringing to life a brand new set of songs she only began working on at the beginning of the year. 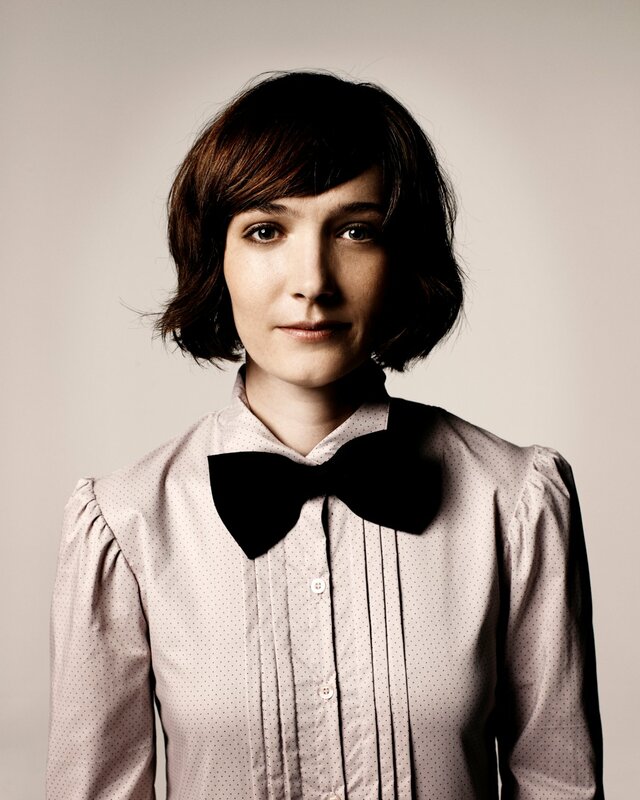 In a strange twist of fate, Blasko headed straight from her performance of the Crowded House flagship number, "Don't Dream It's Over", at the Commonwealth Games closing ceremony, to Neil Finn's own Roundhead Studios, in Auckland, New Zealand. Working again with loyal accomplice, Robert F Cranny, the pair brought in the talent and experience of Jim Moginie to assist with the production of the recordings. Blasko first encountered Moginie personally when collaborating with him on her version of "Flame Trees", although he is better known to many as a songwriter & multi-instrumentalist with legendary Australian band, Midnight Oil. Complementing the freshness of these new compositions, Sarah took a four-piece band into the studio - a converted former ballroom - where the twelve new tracks were recorded live in the spacious and ornate surrounds by engineer Paul McKercher. Finally, the project was mixed by Victor Van Vugt, an ex-pat Melbournian who has a long association with icons of the Australian music world, Nick Cave and Dave Graney. 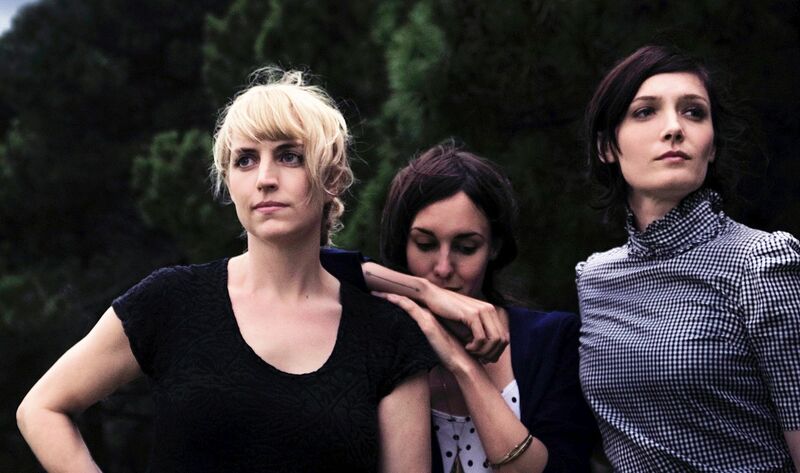 Thematically, the album is an exploration of fatalism. 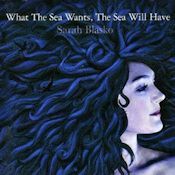 Using the unpredictable ebbs and flows of the sea as her metaphor, Blasko looks at fate with a learned reverence, but with the maturity to set sail in spite of uncertainty, and the courage to use her own former shipwrecks as seamarks. 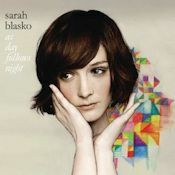 Sarah Blasko spent her youth in the suburbs of Sydney, in a family whose journeys of faith steered her through numerous religious denominations. Through the church, school and her Father's oddball record collection, she was introduced to music quite accidentally, and has no formal training to speak of. 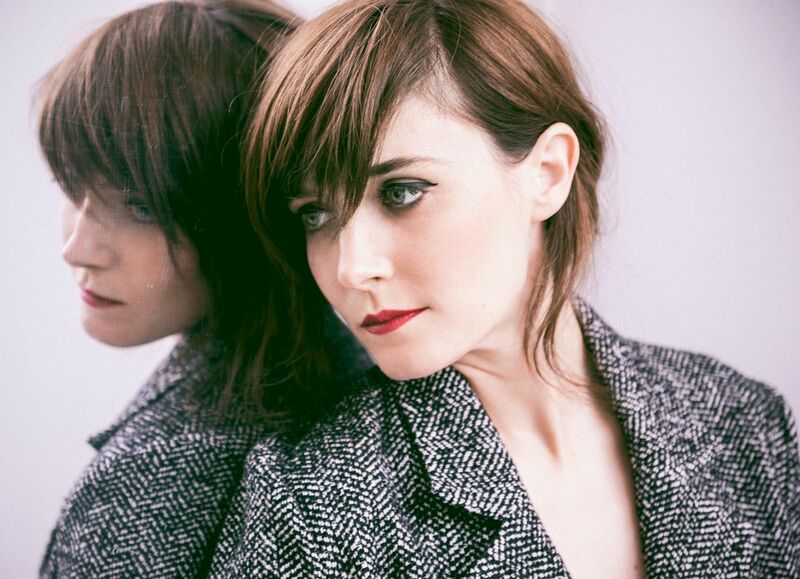 Having ventured out into the bright lights of Hollywood to record her last album, Sarah has spent two years touring the world only to find that Australia has a musical heritage as rich as anywhere else in the world. You're counting, while you're counting sheep. Return me where you found me. Of "I want, I want, but I don't know what"
And oh, what I find it captures me! You only wanted what was best for me? Were the ashes of my mother her returning? Settle in to play "do you remember so and so"